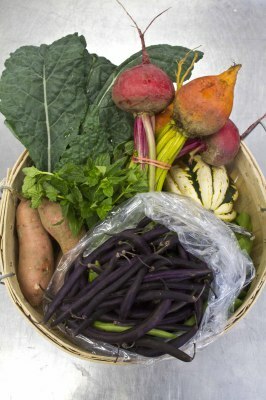 Support our favorite local farmers at Old School Farm & sign up to receive a box of freshly harvested produce each week. 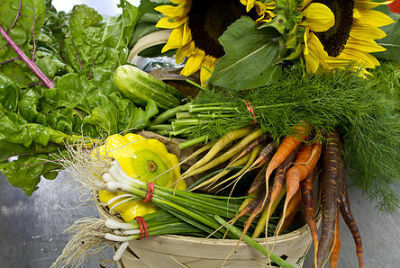 Click the orange button below to find out more and sign up for a weekly CSA share. There are several pick-up locations in Nashville!